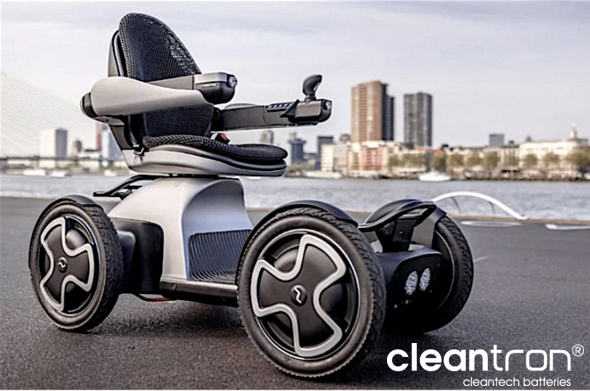 Meet Cleantron in Amsterdam on June 25, 26 and 27 2019, in Hall 12 at Amsterdam RAI, The Netherlands. 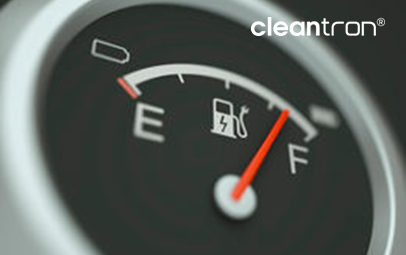 Cleantron will be the main partner for the engineering and the building of the BatteryPack for the 2019 Solarcar. The Solarcar that will be unveiled in July 2019. 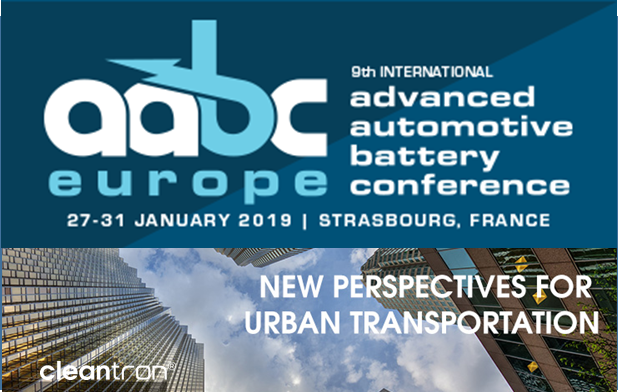 At the International AABC Europe 2019, Cleantron presents her latest technology in the field of Urban Mobility and Automotive applications. Li-ion Battery Packs are a key to success of the new, modern, Urban Mobility. Participating in the Experts Panel, Cleantron contributed to the discussion about sustainable urban mobility at BMW. Like 2 years ago, Dutch Prime Minister, Mark Rutte, visited the Cleantron booth at the Hannover Messe. Last summer Cleantron enabled Shared-Use-Scooter-Platform Provider e-Mio, to exploit succesfully a fleet of over 100 electric scooters in Berlin with easy exchangeable portable 48V batterypacks.